ARE YOU CAUGHT UP IN CHAOS? Isn't it time you created a life full of meaning? Imagine a place where fear, frustration, and confusion no longer sabotage you or your destiny. Increase your ability to successfully reach your goals. Spike your creativity, intelligence, and resourcefulness. Overcome destructive emotions and habits. Create more meaning and purpose in your life. 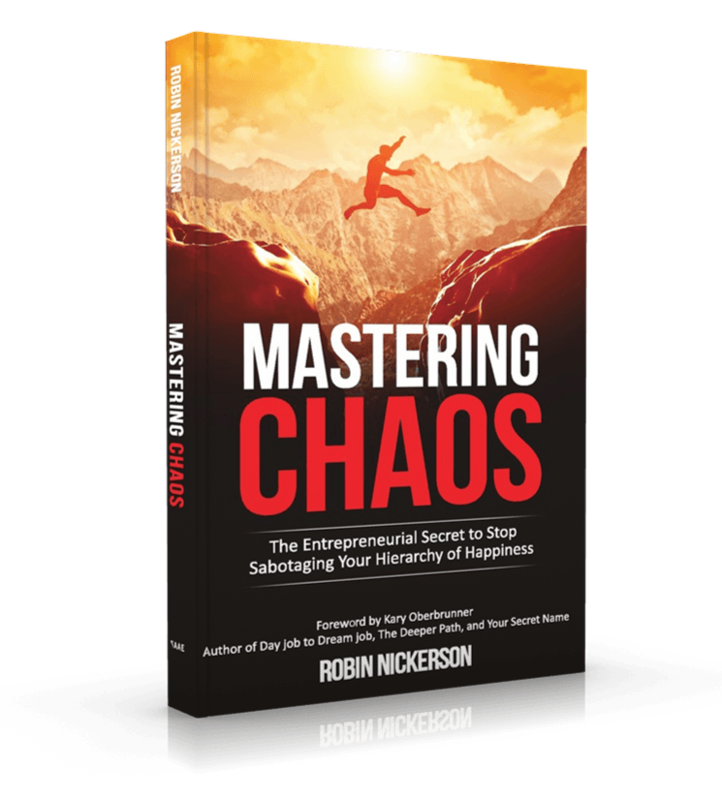 Robin is an author, entrepreneur, and life and business success coach whose passion is to help individuals unleash more purpose, passion and potential in their lives by transforming challenges into ignition points for success. You will create more results in your life by working with Robin because as a successful business owner with 18 years’ experience. Robin has studied and executed powerful transformation strategies successfully in his own life. Do you want to breakthrough limiting beliefs and habits? He can help because he has real world experience and uses more then just lessons learned in books. 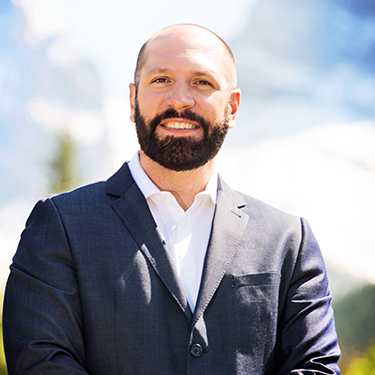 This combined with professional certification and training in coaching and transformation has provided him with a powerful proven professional process to help driven individuals create effective results in their lives too. Are you ready to create breakthroughs to reach your highest goals and desires.? When working with Robin you will have powerful tools and techniques to create a higher purpose, a powerful plan and a deeper path to pursue. So you easily and naturally get the results you deserve.